Who Does Christmas Say You Are? The joys of the Christmas season can come with an equal amount of pressures. What presents shall I get everyone? What do I want? Will I have a Christmas romance, or have to go to Winter Wonderland alone? How am I going to afford all the presents I need to buy? Am I giving my children good enough presents? Are they going to be happy? How can I ever keep up with what all their friends seem to have? Are they old enough for a phone? Does it really have to be an iPhone? Will I get a Christmas bonus? Will I be invited to the right Christmas parties? Is there going to be a big family row this year? Who will I spend Christmas with? What will I do for New Year? Will I fit into my dress? Will I have to go on a diet in January? Nightmare. So much fuss around a time that was never meant to be about overeating and overspending. So what are God’s truths for us to hold onto amidst the madness? Who does He say we are? Who does Christmas say we are? Firstly, Jesus was born in a stable. He was not at the right Christmas party. All of the inns were full. Obviously he became the Christmas party, but in the meantime, his parents were out in the cold, traipsing from door to door, not knowing where they would be welcome, where they would be safe. Mary was enormous, about to burst. Definitely not fitting into any little glittery numbers. But she was pregnant with promise. She was carrying the hope of the whole world. That is surely better than the best mulled wine and mince pies anyone else had to offer. Jesus was laid in a manger. His parents had not had time to paint the nursery. Had not got him a Christmas onesie, or the latest iPhone, or anything in fact. They had nothing to give but their love or awe. The wise men did up the ante with their frankincense, gold and myrrh. 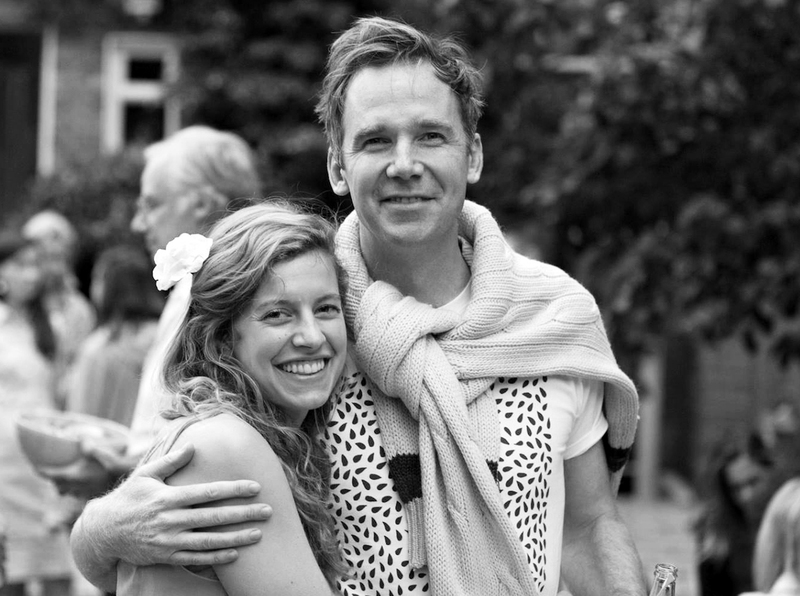 Extravagant godparents! Who does Christmas say you are? The message of Christmas is that you are worth living for and worth dying for. Whilst I was still in the grips of various eating disorders, parties were a painful time for me. I would starve myself in the run-up, to feel skinny, feel good and be able to let rip once I was there. Then came the pressure to perform. I thought I needed to be something, to be funny enough to be worth my space at the table. So insecurities would be squished behind a mask of ‘loud, funny Thea’. And my drug of choice to keep this whole show on the road was food. So I couldn’t really connect with anyone because during any given conversation my eyes were on the food table and my attention fixed on how I would subtly maneuver myself in that direction. No-one had got to see the real me, so I felt like a fraud, but was terrified that if they did know what was really going on they wouldn’t like me. And so the no-mans land of shame and hiding grew. Who and where is the Lord in all of this? He is ‘Emmanuel’—God with us. We are not alone. We are known. We are held. We are seen. He knows our deepest fears, our worries, our anxieties. He knows who we want to be and the things we aren’t proud of. He knows our hopes and our dreams and the areas of hope differed. And He is not shocked by any of it. He came into our world as a human. 100% human. Started as a babe, grew into a boy and then a man. He knows what every stage is like. He knows the challenges, the limitations, the struggles. And He is right there with us in it. Why not print out our free downloadable Advent Calendar on some nice paper and send to a friend or hang in your kitchen, for your children or you adults to color. Each day of advent, keep an eye on Instagram/Facebook for more about the declaration of the day—a truly tasty and edifying alternative to the choccy variety! Let’s bring more color, more of God’s truth and more freedom to Christmas. Just save the image below and print! Or click here to download an advent calendar for boys. He is also our saviour—our hope of deliverance from the tyrannies of this world. Jesus made a way for us to become citizens of a new Kingdom; one where our worth is not measured by our bank account, our reputation with man, our success, our appearance, our intelligence or our wit. A piece of art is worth as much as someone will pay for it. Our worth is defined by the price He paid for us. He came to earth for the very purpose of giving His life for us. That means you are worth dying for! When we receive that gift of salvation, through his death and resurrection, our worth is defined by who He says we are. HE says we are righteous. He says we are precious. He says we are His delight, His prize, His beloved. You are enough just as you are. You are funny enough. You are interesting enough. You are the best parent for your child, whether or not you can give them everything they think they desperately need or not. You are outrageously loved regardless of how many texts, cards, presents and date requests you receive. Who does Christmas say you are? The message of Christmas is that you are worth living for and worth dying for. Jesus wants to come along side you in all of the mess of this world, to walk with you and lead you into the fullness of what He paid for you to receive and become. Want to hear more? 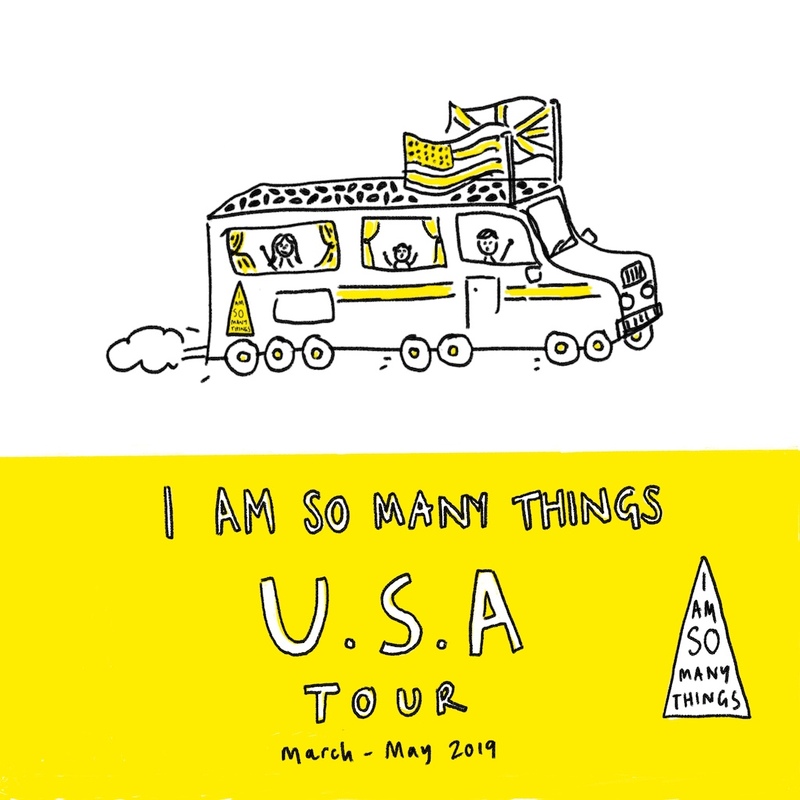 Visit I Am So Many Things! Bored with Christmas TV? Why not watch this short, redemptive animated story! Want Thea and I Am So Many Things to come and speak at your church, youth group or school next year? We are excited to announce our Book and Product tour across America from New York to San Francisco between March 1st and the end of May. Please get in touch with Dom@iamsomanythings.com to invite us. Click here for more information. 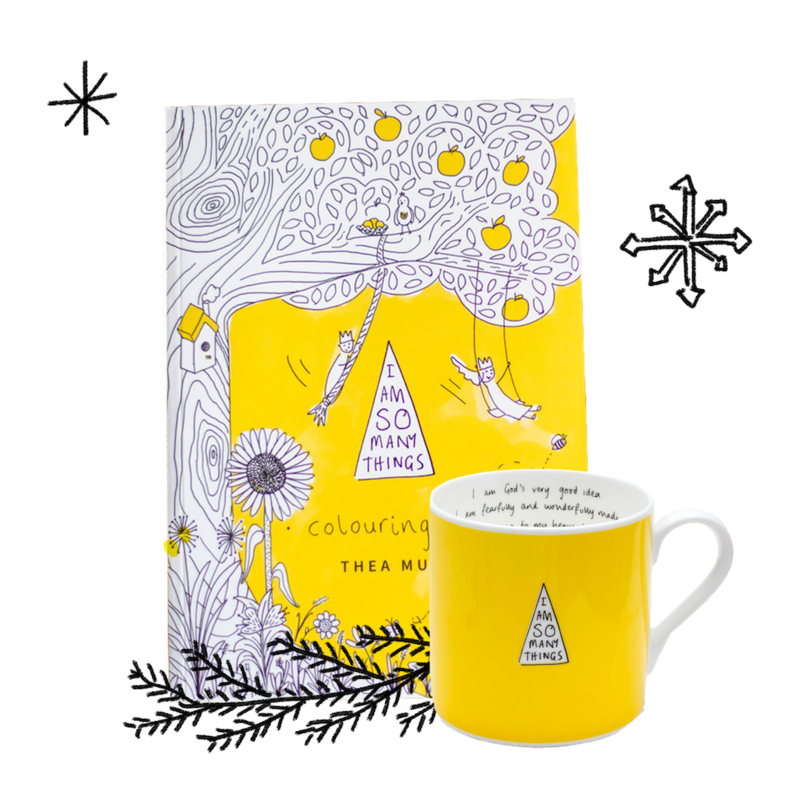 Need any ideas for beautiful, life-affirming Christmas gifts? We have you covered here!